Have you ever noticed how fun it is to talk to another reader about the books they're reading or that you've both read? 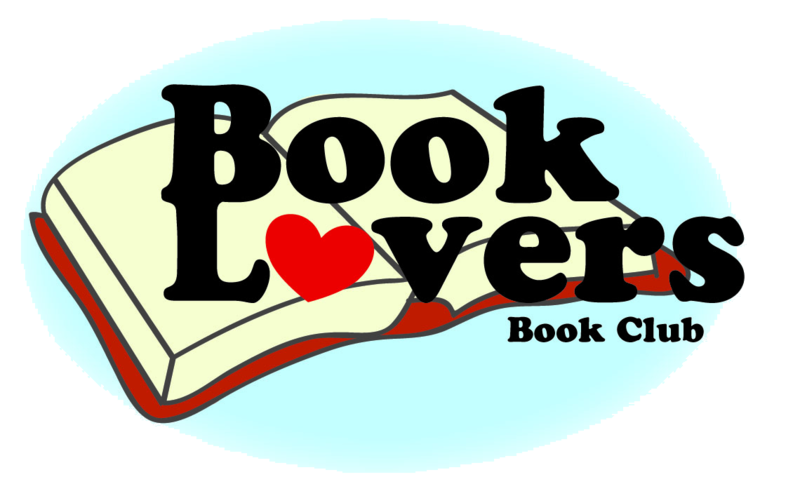 Instead of waiting for those rare moments to happen, join us for great conversation with others who love books as much as you do! Contact group leader Sheila Harmon at (317) 885-5036 x 1205 for more information.